After FB acquired Whatsapp, they though what better way to get more Indian women hooked on to FB via Whatsapp… wallah!!! 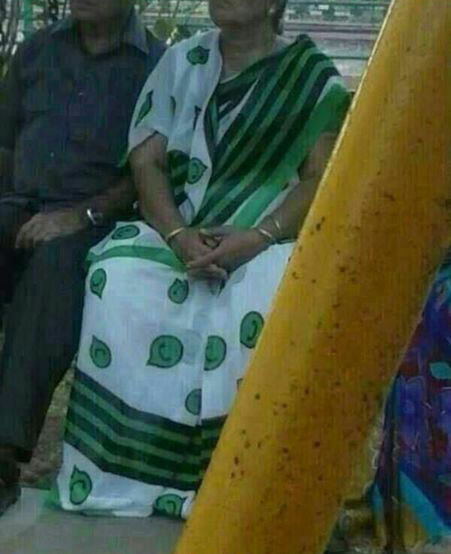 Introducing the Whatsapp Saree! This entry was posted on Saturday, March 29th, 2014 at 7:58 pm	and is filed under Internet. You can follow any responses to this entry through the RSS 2.0 feed. Both comments and pings are currently closed.